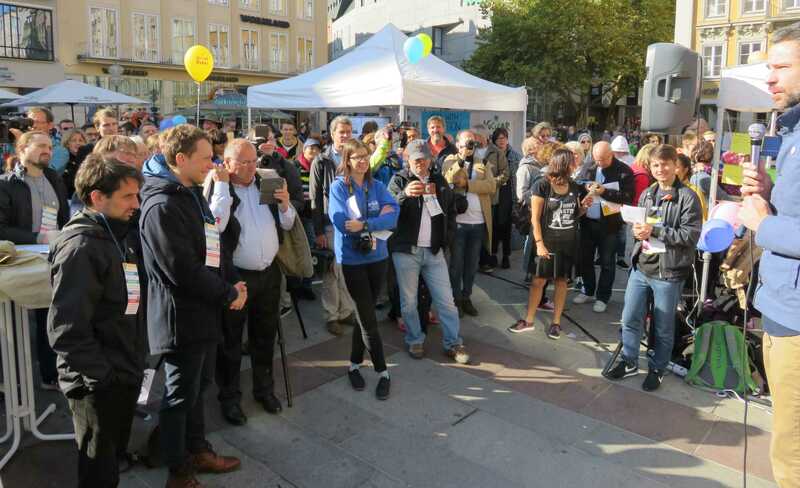 These events will build on the success of the Nuclear Pride Fest in Munich in October 2018. In Paris, in particular, we will again have a Nuclear Pride Fest, which will offer a colorful program of different actions around nuclear energy. Our aim, as ever, is to convey the importance of this clean, stable, cost-effective and practically CO2-free form of power generation. We are proud to support and promote it – for the benefit of people and the environment. Detailed planning of both events will take place in the coming weeks and months. Please keep me up to date on the event in Brussels.Thanks,regards..
Sure! To be kept updated, please follow us on Twitter and/or Facebook – and on this website, of course. Previous PostPrevious Does nuclear energy make a comeback?